Gorgeous updated home in Indian Falls. 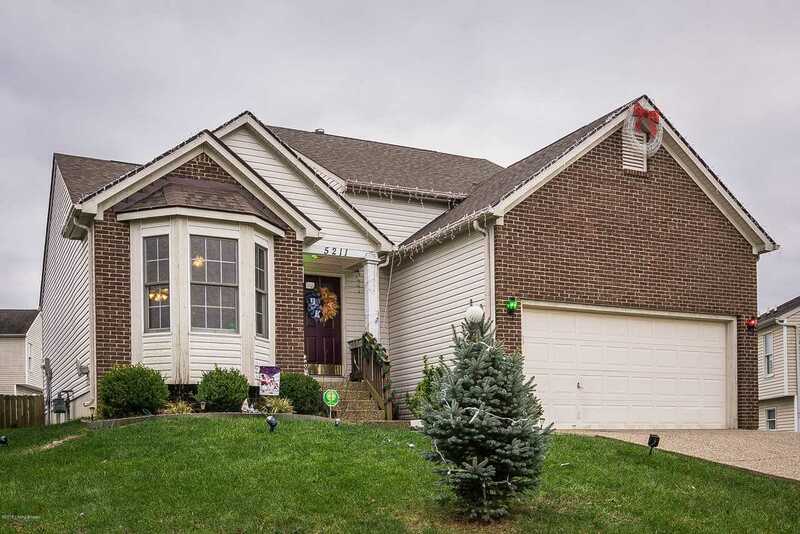 Lots of updates to this 3 Bed 2.5 Bath home with a finished basement. As soon as you walk in you'll notice the nice open floor plan that's great for entertaining. Large kitchen with lots of cabinetry and counter space. Dining area has a large bay window with lots of natural light. Vaulted living room is very spacious. New flooring in foyer, kitchen, dining room, and laundry room. New carpet in Living room, master bedroom, stairs, and upstairs bedrooms as well. Master suite on the first floor with attached master bath with double vanity and walk in closet. First floor also has a 1/2 bath as well. 2nd floor has 2 additional bedrooms and a full bath. Partially finished basement with large living room, custom bar area, and a bonus room. Basement also has an area left unfinished for storage. Home also features a 2 car attached garage, large deck, and fenced in back yard. New Roof in 2016, New AC in 2016, New Water Heater in 2015. SchoolsClick map icons below to view information for schools near 5211 Rainmaker Ct Louisville, KY 40229.